I am so overwhelmed! 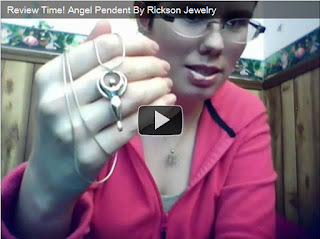 A recent client of mine has published a tremendous review of my Goddess pendant! I am so touched. Thank you Dina! Such a beautiful pendant designs.It look so beautiful.This is really beautiful video are display here.Thanx to share with us.